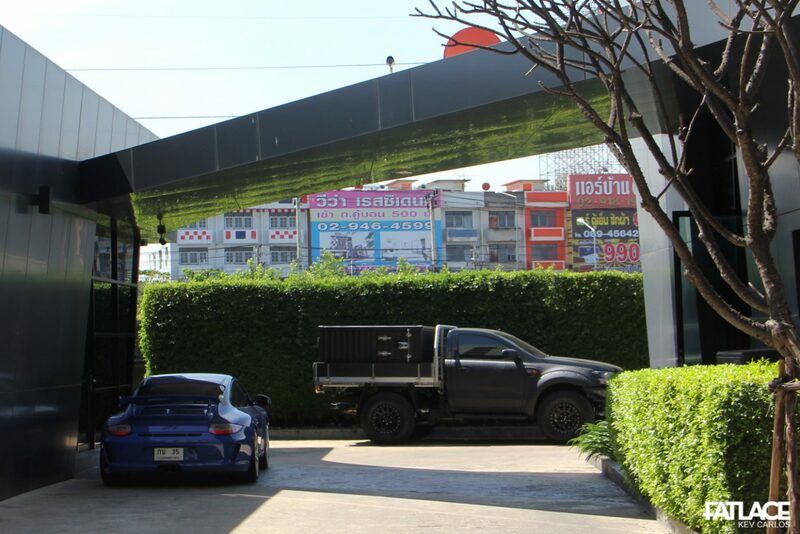 4 years ago, during my first trip to Thailand, I first saw how an RWB 911 looked like in person. 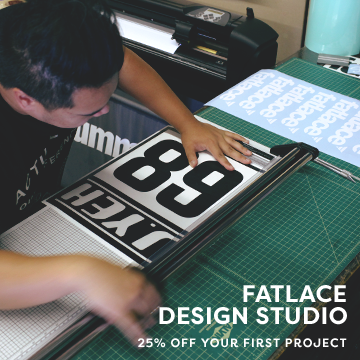 As an avid fan of RAUH-Welt Begriff and Porsche in general, RWB Thailand instantly had a special place in my heart. After that trip, I made a promise to myself to visit the shop that housed these wide-bodied air-cooled vehicles. Fast forward to 2016, my 30-minute trip away from the busy streets of On Nut finally landed me to Autohaus – Akira Nakai’s “second home”. 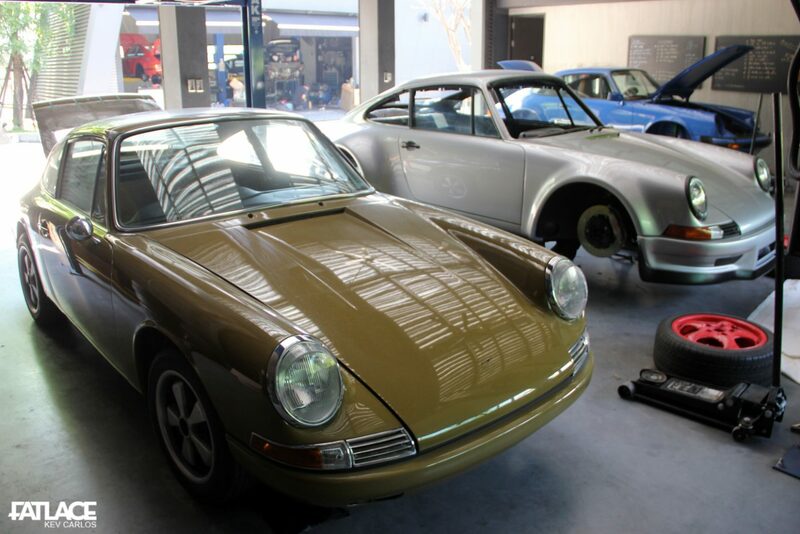 A garage that only caters to “friends and family” builds for maintenance and modification, Autohaus also welcomes the traditional way of restoring Porsches. 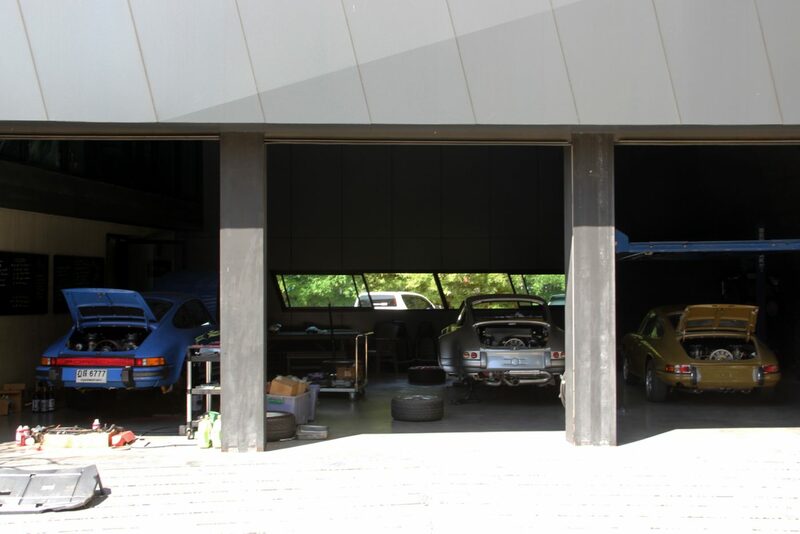 Designed by VasLab, the garage is regarded as one of the best architectural-automotive sights in Thailand. 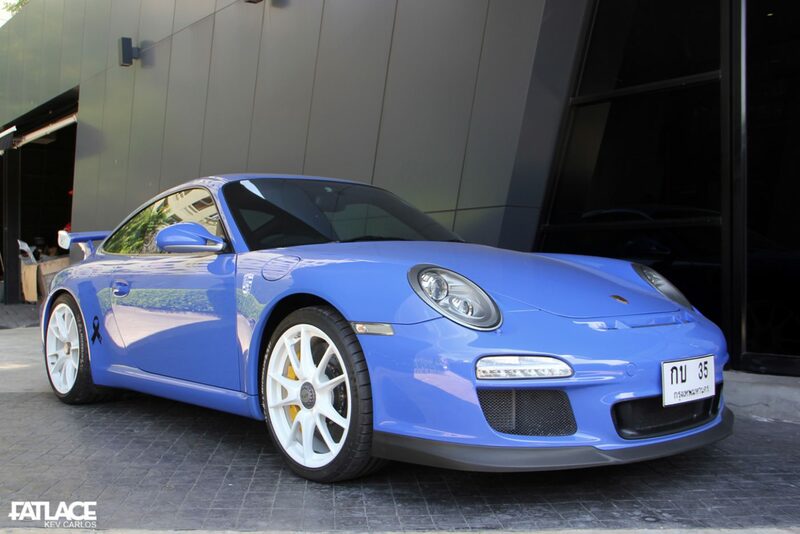 Also, Autohaus caters to modern 911s, Minis and BMWs. 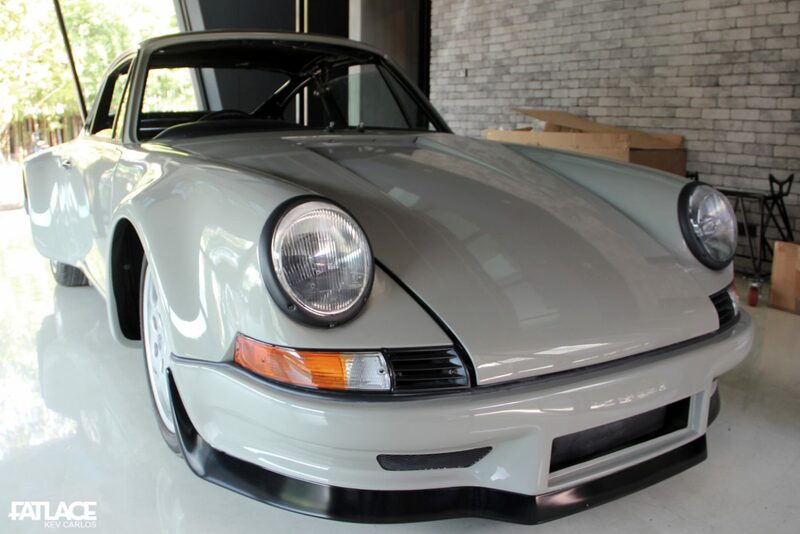 With Thailand’s strict regulations on not allowing vintage cars to be imported, this all-original SWB Porsche surely commands a different presence. Smooth fenders, my personal Rough choice. 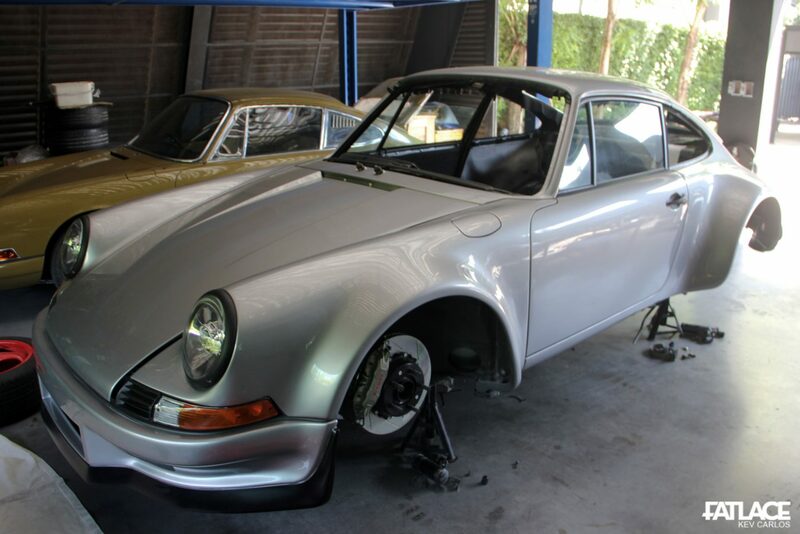 RWB Sinatra was currently awaiting its interior pieces and engine bits. With my curiosity, I found out that Nakai-San carefully schedules two trips to completely finish a smooth fender RWB build. The traditional cut + widen process, sanding, and buffing is done during his first trip. Months after, when the putty subsides, Nakai-San completes the entire build with adjustments and finishing touches. 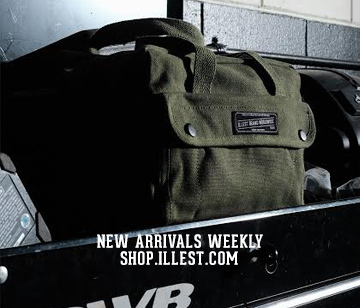 Here are more photos from the shop. 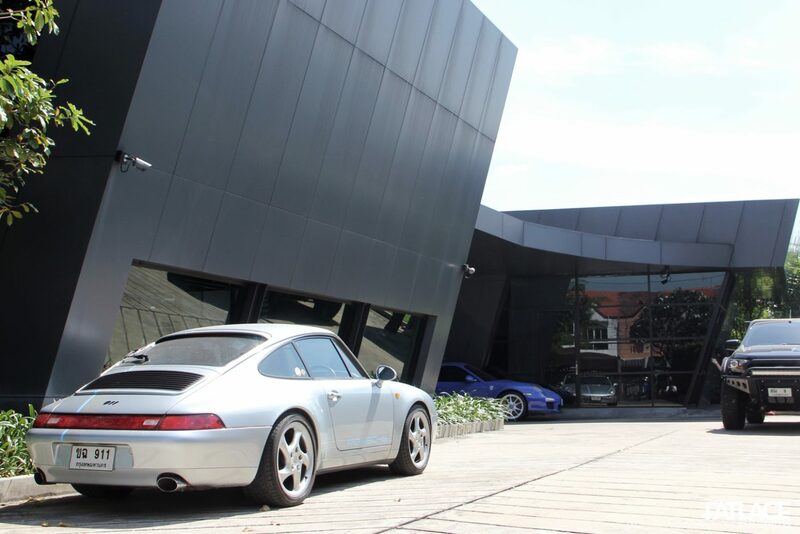 Special thanks to Chin Kanitpong and the rest of the RWB Autohaus Team for the private tour. See you soon. Be right back soon with more from Thailand.